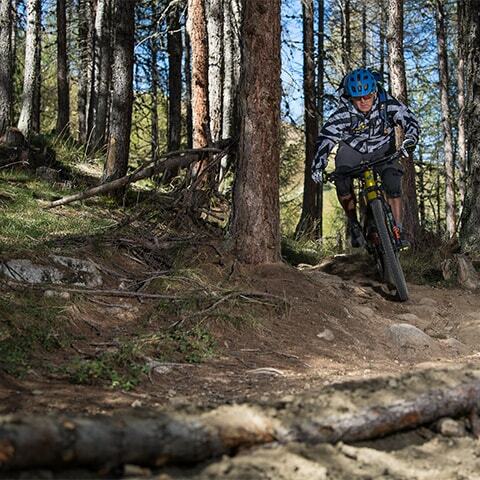 The Blueberry Line is a flow trail with technical sections, obstacles and berms in quick succession. The trail twists and turns through woodland and panoramic clearings. 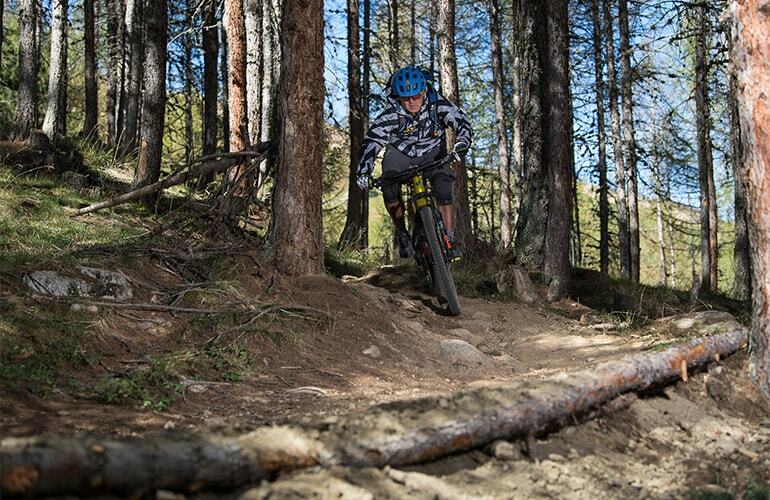 A hidden gem winding through the trees that will make you love mountain biking even more. Look out for the "blueberry eye", a 360° berm on the trail!